Looking for an emergency plumber? Have a problem that needs immediate attention? 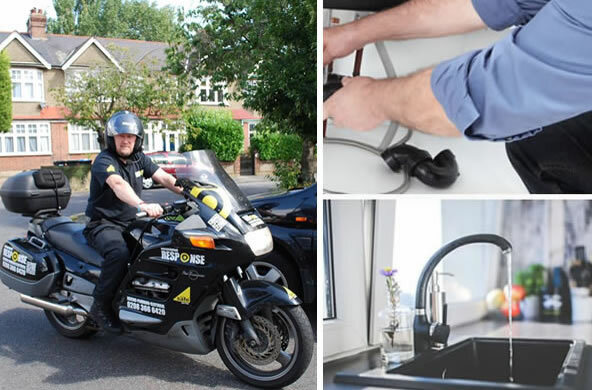 If you require a plumber then call us immediately on 020 8366 6420 for a free quotation of our emergency plumbing services that we have to offer. We are available 7 days a week from 8am – 8pm. For any plumbing issues that just can’t wait, we promise a fast response time and we promise to arrive at your home or business within an hour of your call.